Samah Choudhury has been chosen as an American Examples scholar. 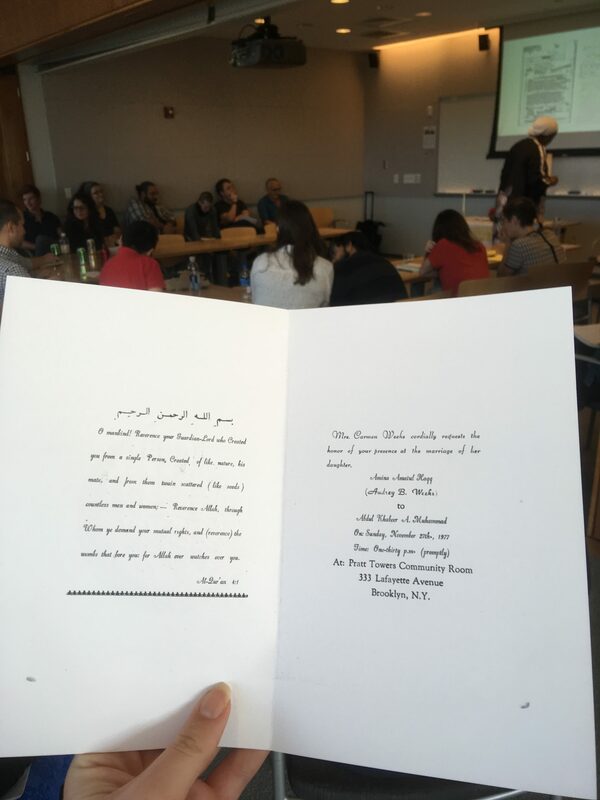 Her dissertation delves into humor and Islam in America, specifically at how American Muslim comedians utilize humor as a mode of self-constructing and then articulating “Islam” for an American public. She is invited to attend a workshop that will culminate in a volume of papers to be submitted for publication in the NAASR Working Papers series published by Equinox. 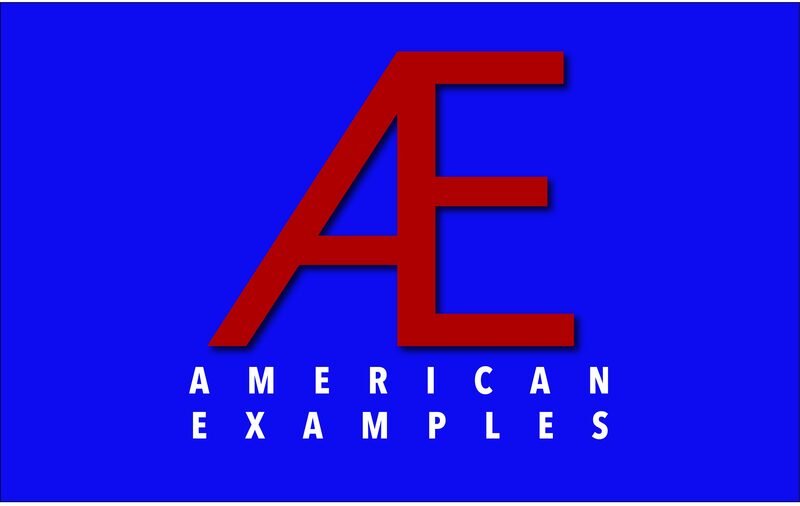 “AE seeks scholars that see the Americas as an important site for analyzing and theorizing about religion. 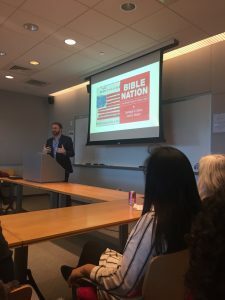 The study of religion in America, or American religious history, has most often sought to discover what is uniquely “American” about American religion.” -Read more about American Examples. 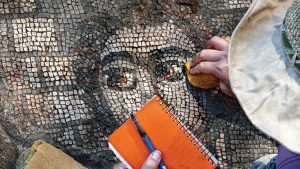 Professor Jodi Magness‘ annual summer expedition to Huqoq brings students together to uncover ancient mosaics depicting biblical scenes. This is the 111th story in the Carolina Stories Magazine, a Magazine published to highlight the achievements made possible through Carolina Giving. Update: The Mosaics, and the story behind them, have been featured on The National Geographic and Fox News. 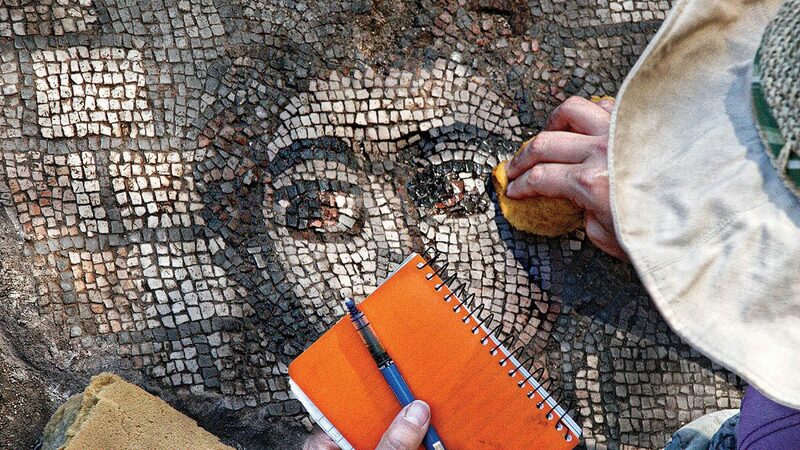 For the latest news coverage of the Huqoq mosaics please visit the Huqoq Excavation Project website. 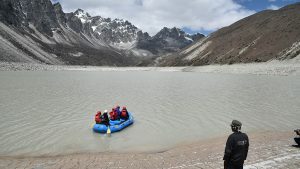 A team of scholars from across disciplines traveled to Nepal to study the impacts of climate change on Buddhist holy lakes. 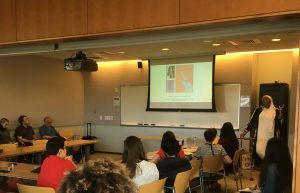 The interdisciplinary team included two mathematicians (Department Chair Rich McLaughlin and Roberto Camassa), a marine scientist (Harvey Seim), and Religious Studies Professor Lauren Leve. Congratulations Lauren and the team! The University of Bern, Switzerland has appointed Dr. Zlatko Pleše as an Adjunct Professor at the Institute of New Testament Studies. This is a three-year appointment, through August 31st, 2021. Dr. Pleše specializes in ancient philosophy and medicine, early Christianity, Hellenistic rhetoric and hermeneutics, and Coptic language, and he will be continuing this research with Prof. Rainer Hirsch-Luipold at the University of Bern. Amy DeRogatis (PhD UNC 1998), Professor of Religious Studies at Michigan State University, and Isaac Weiner (PhD UNC 2009), Associate Professor of Comparative Studies and Associate Director of the Center for the Study of Religion at The Ohio State University, have been awarded a three year, $750,000 grant issued by The Henry Luce Foundation’s Theology Program for the American Religious Sounds Project. The ARSP is a multiyear, collaborative initiative co-directored by Weiner and DeRogatis. 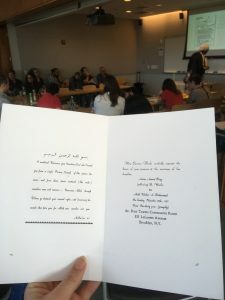 The project aims to study religious diversity by documenting and interpreting the auditory cultures of the various religions in the United States. 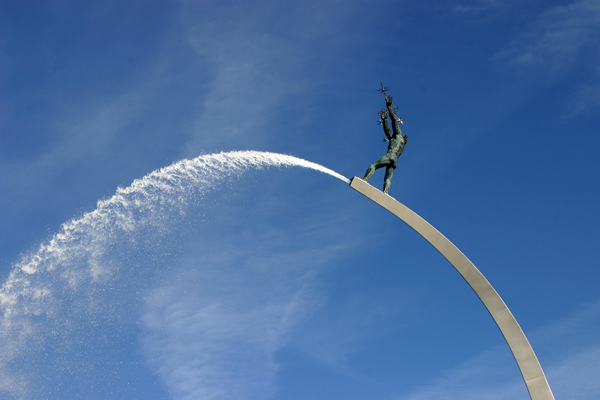 The project has grown since its first developments aided by a 2015 grant awarded by Humanities Without Walls. This new grant will allow geographic expansion, long-term preservation and accessibility, interpretive scholarship, and community engagement. Megan Goodwin (PhD UNC 2014), Visiting Lecturer of Philosophy and Religion at Northeastern University, has been named Director of Sacred Writes at Northeastern University, a project committed to amplifying the voices of experts who often go unheard in public discourse. Sacred Writes is a four-year project funded by the LUCE foundation’s Theology Program, geared toward the advancement of public scholarship on religion and theology. Sacred Writes is one of seven programs to receive 2018 grants through the Theology Program. 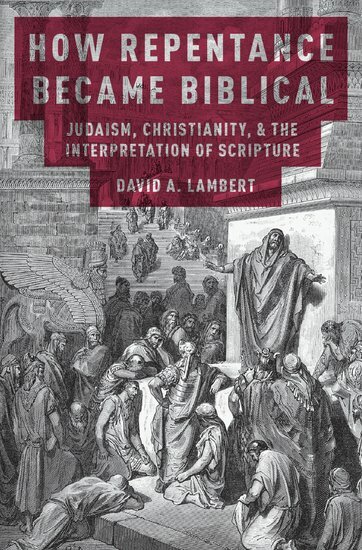 Professor David Lambert, who teaches in the area of Hebrew Bible and its history of interpretation, was recently interviewed for the OnScript podcast regarding his new book, How Repentance Became Biblical: Judaism, Christianity, and the Interpretation of Scripture (Oxford University Press, 2016). Professor Lambert talked about how his book made him as a scholar, how the book came to be, and the scholarly alternatives to the ‘colonizing mode of interpretation’. Click here to hear the podcast. For more on the book, see the Oxford University Press website.